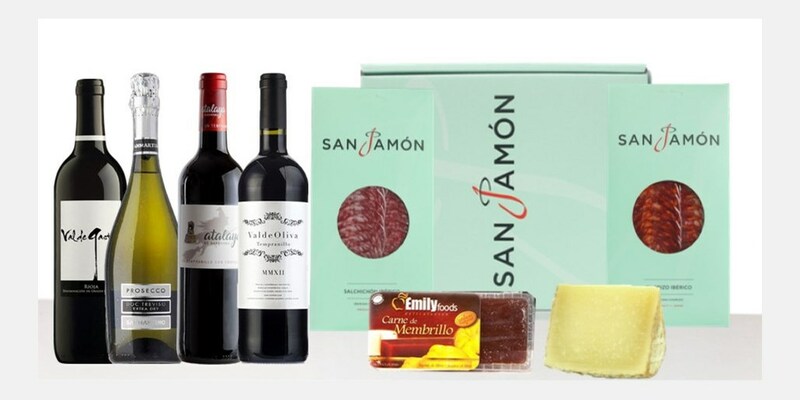 The Hub » New UK hotel deals & unique christmas gifts! 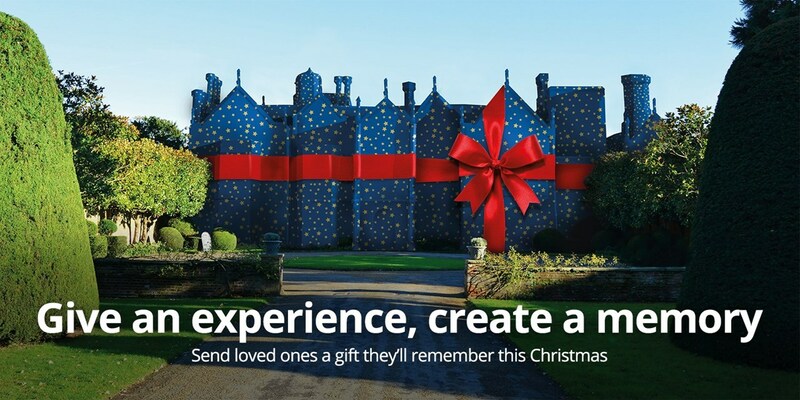 New UK hotel deals & unique christmas gifts! Village pub stay near North York Moors, 53% off! 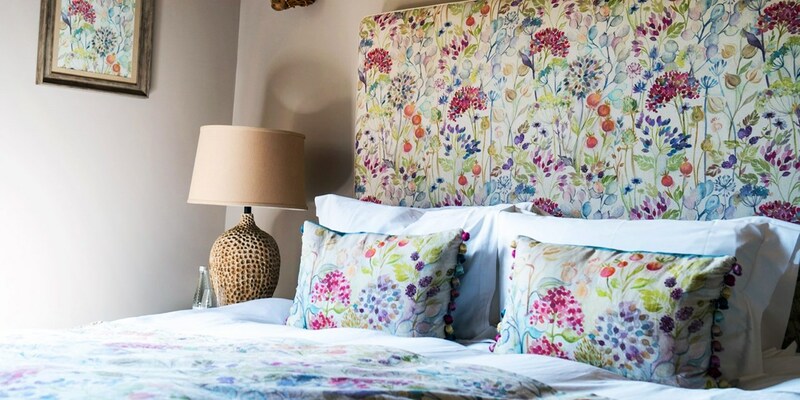 Overnight stays at the Plum & Partridge in the North Yorkshire village of Husthwaite -- a few minutes' drive from the Howardian Hills Area of Outstanding Natural Beauty -- are now £69. This deal saves up to 53% on the usual cost. 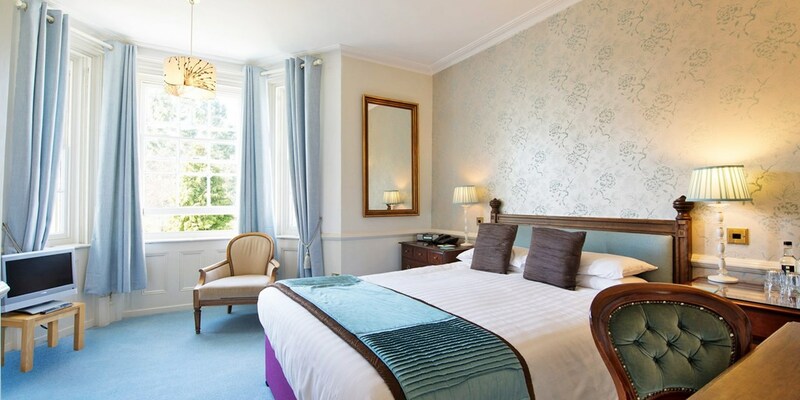 Oxfordshire stay near Blenheim Palace, from only £89! 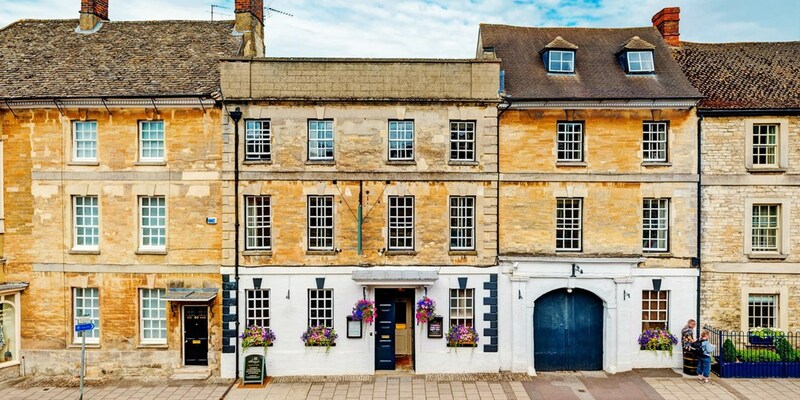 A 15th-century former coaching inn, The Marlborough Arms in Woodstock is a short walk from Blenheim Palace. Overnight stays for two are now less than £45 per person, saving you up to 51% on the regular rates. 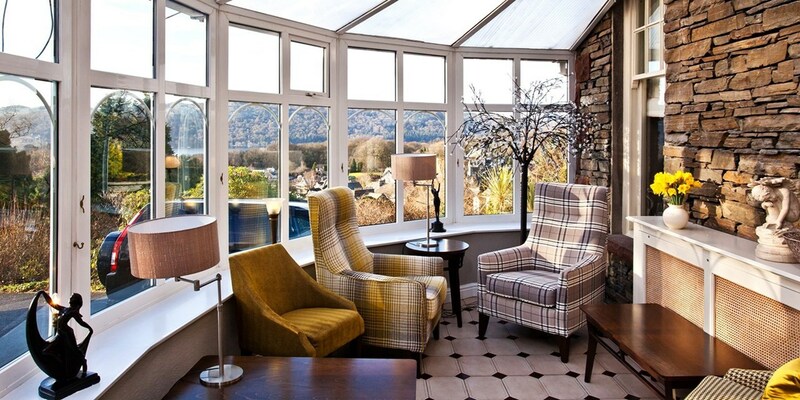 Lake Windermere break inc 3-course dinner, from only £149! Wales: 2-night seaside escape inc breakfast, Only £89! Fishguard Bay Hotel is perched on a wooded hillside and has commanding views of the Pembrokeshire coast and the seaside town of Fishguard -- the site of the last invasion of Britain. A 2-night stay with daily breakfast is now £89, saving up to 64% on the usual price. 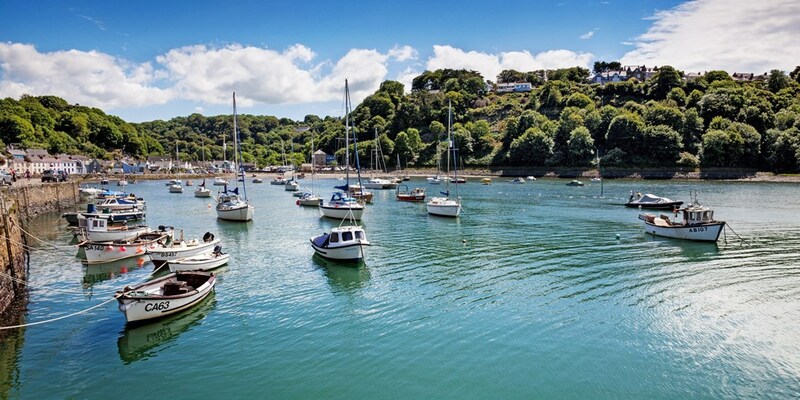 Devon: 2-night coastal escape, Only £99! 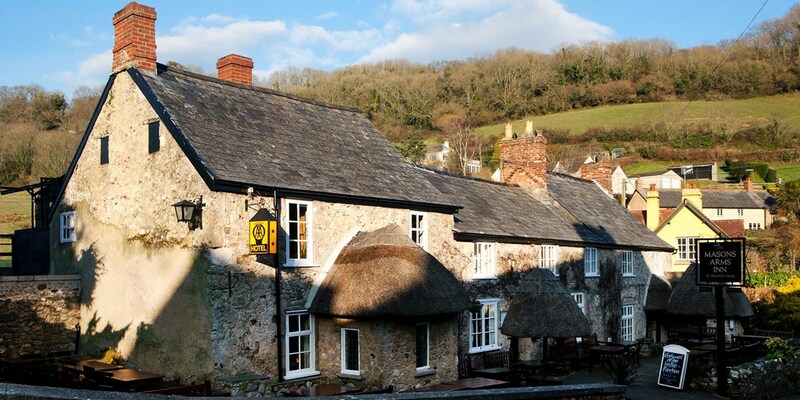 The Masons Arms is a traditional inn in the historic village of Branscombe, a pretty spot on East Devon's UNESCO World Heritage-listed Jurassic Coast. You can now pick up a 2-night mini break in this stunning spot for £99 instead of the usual £180. New Forest hunting lodge stay with AA-Rosette dinner, Only £99! Spend a night at Woodlands Lodge Hotel -- a former hunting lodge in the New Forest -- for £99. 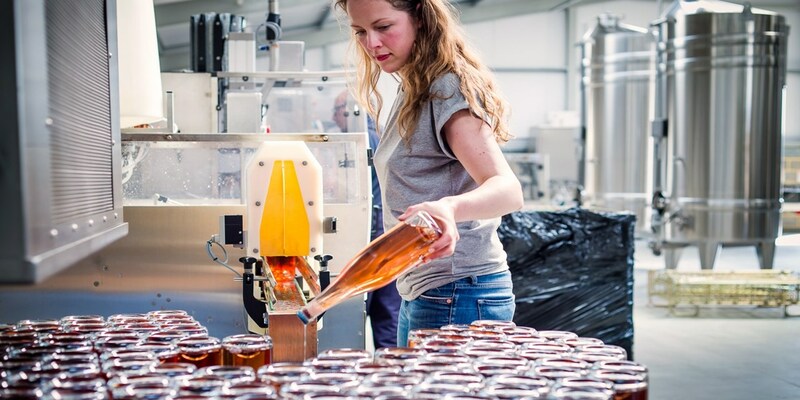 This offer includes a 2-course dinner in the AA-Rosette-awarded restaurant worth £62 for two. Sparkling afternoon tea for 2 at 17th-century inn, Only £19! 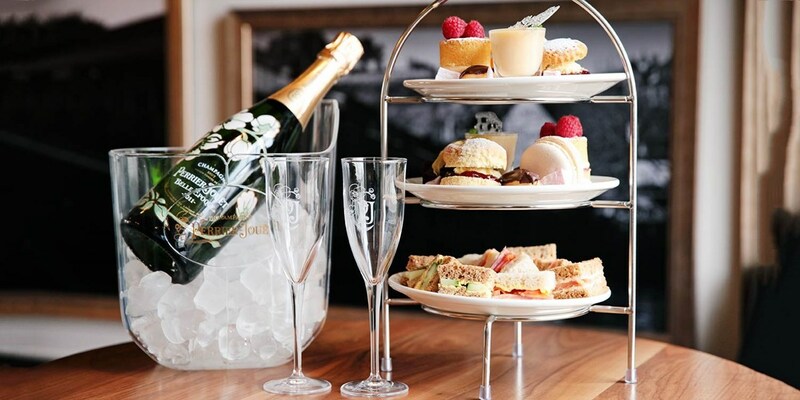 You and a friend can now visit the Grade II-listed Falcon Hotel in Bridgnorth for sparkling afternoon tea for less than £10 a head.